Public speaking training course provider, Time to Market, has announced that its new centre for public speaking training in Rickmansworth is now open for course bookings. The new Hertfordshire centre for public speaking training in Rickmansworth is found within minutes of the nearby M25 motorway (junction 17/ 18) and connections to the rest of the motorway network. The impressive training venue is in the centre of the town within walking distance of the main railway station supporting links to London. With excellent training facilities the centre is an ideal choice for public speaking training courses. You can train to be a confident public speaker with training in Rickmansworth. We offer a range of public speaking skills training courses: for you, for groups, for full days or half days—available for all abilities. You can train to be a confident public speaker in Rickmansworth. So you won’t need to travel far. A public speaking course in Rickmansworth includes full refreshments and lunch during the day’s session, expert help and advice and all the training materials you need. 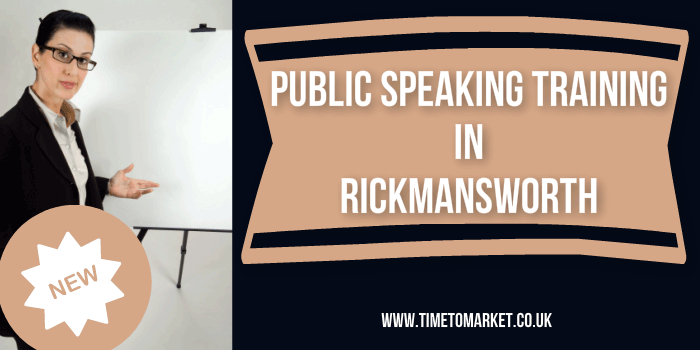 To find out how you can become a confident public speaker and improve your public speaking skills in Rickmansworth you can contact us now on 01344 859823 or email training@timetomarket.co.uk. Based in Oxford and operational since 2001, Time to Market is expert in providing presentation techniques and training. The company runs off-site seminars and public speaking training courses throughout the United Kingdom and provides tips and techniques with its regular newsletters. PresentPerfectTM is a practical hands-on public speaking course. Available in either a half day or a full day format the seminar combines one to one tuition, demonstration and individual practice. Open courses are available at selected venues for participants from any organisation. Course size is limited to six participants. 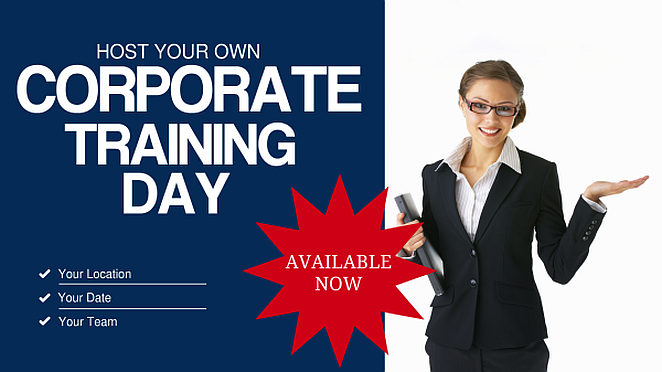 Corporate public speaking training courses are supported for participants exclusively from one organisation, on-site or off-site. All public training courses are held off site at specialist training centres.